It’s getting more and more expensive to live in Music City, according to a new study. The Nashville Metro area came in at number one GoBankingRates.com’s list of top 10 U.S. cities where the cost of living is rising. The increase in the cost of living, including food, rent, utilities, and transportation. The increase of income required to live comfortably. According to the website, the median list price for a home has risen by almost 30 percent—from under $260,000 to nearly $340,000 – from April 2015 to April 2017. 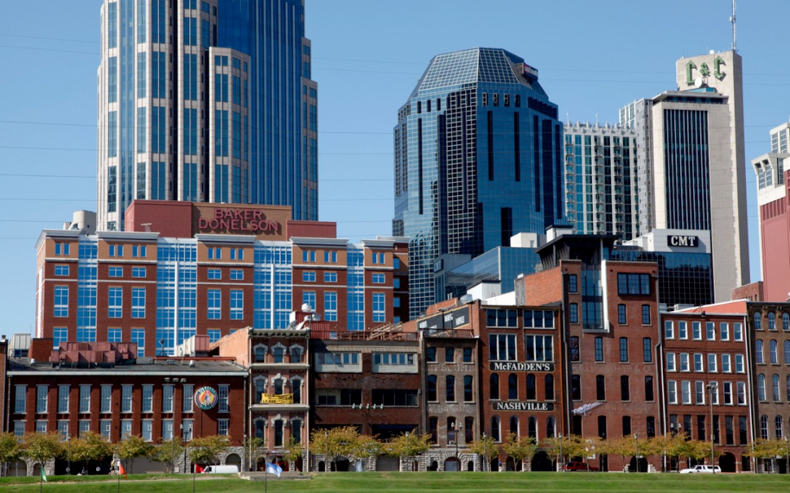 The study found it takes a salary of $70,150 to live in Nashville.